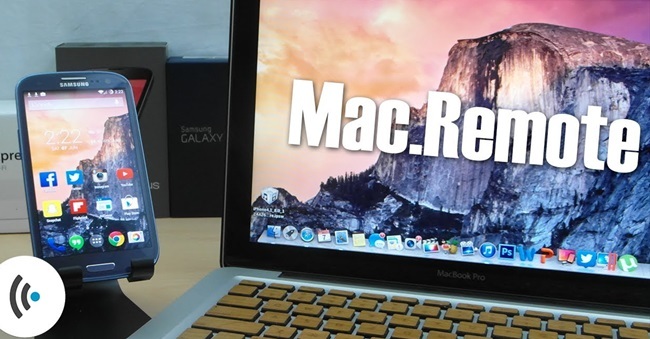 Here in this article you will learn how you can control the Mac from Android mobile or iPhone. Using the remote to control any electronics is a much familiar feature of the modern world, You might also be using your smartphone to control some of your appliances as that could also be done.Have you ever thought of that you can also control the Mac system through your android phone or iPhone by simply giving up the commands by just using the fingertips on your phone. 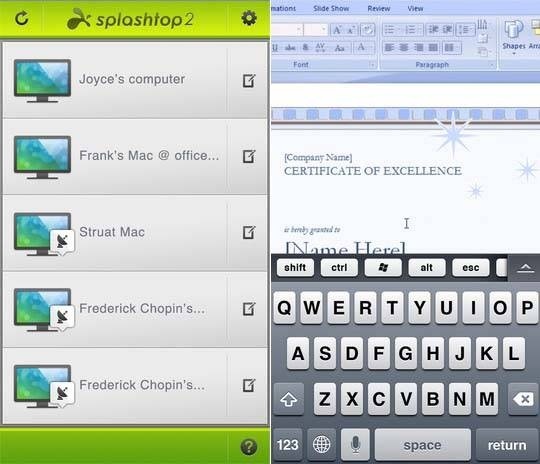 To control the Mac you can use the Splashtop Streamer app on your smartphone. 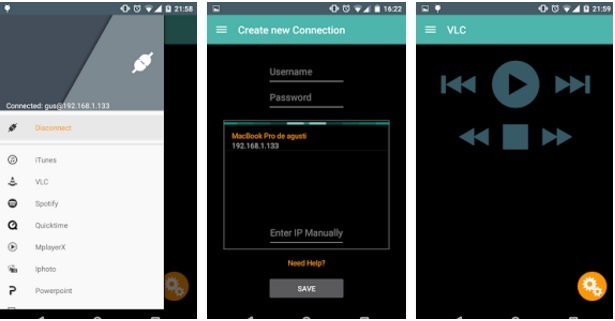 Below is the method given in steps how you can use this app for controlling the Mac. 1. Install Splashtop Streamer app in your Mac and open this app in your Mac and then create your account on Splashtop with your Email. 2. 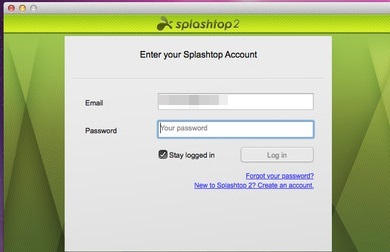 After that you should login with your id in Splashtop App on your Mac. 1. First of all Download the Splashtop app for your iPhone or for your Android and then open it up on your device. After opening the app on your device, login with the account credentials that you has created before. 2.You can now see your Mac Desktop icon in your Phone. Just tap on it and then choose Remote Desktop. 3.Now you can control many aspects of your Mac from your phone through various options available on this app on your phone. Just choose the Trackpad mode in this app for better control. This free app is also a great app for controlling Mac and the interesting thing is that it is just like Team Viewer and you can control the Mac from this app very easily. 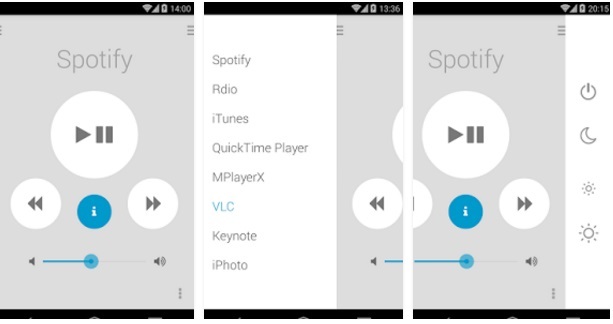 This app provides the best control features that can really make the difference and keep it apart from other apps in the crowd. Enable Remote Login on your Mac to write down the IP address and then open up the Mac Remote app on your smartphone, tap connect, and follow the instructions. After that ,put in your Computer name, the Password, and the IP address and hit connect. Thats all you has to do on this app and you shall be able to control many aspects of your Mac.This is really a very simple app that you can ever use for controlling your Mac. In this article you has learnt about some of the best apps that you can use to control your Mac through Android or iPhone. These apps provide the exceptional balance between control and connection features that you can use. Just go and try any of this apps so that you can also control the Mac.